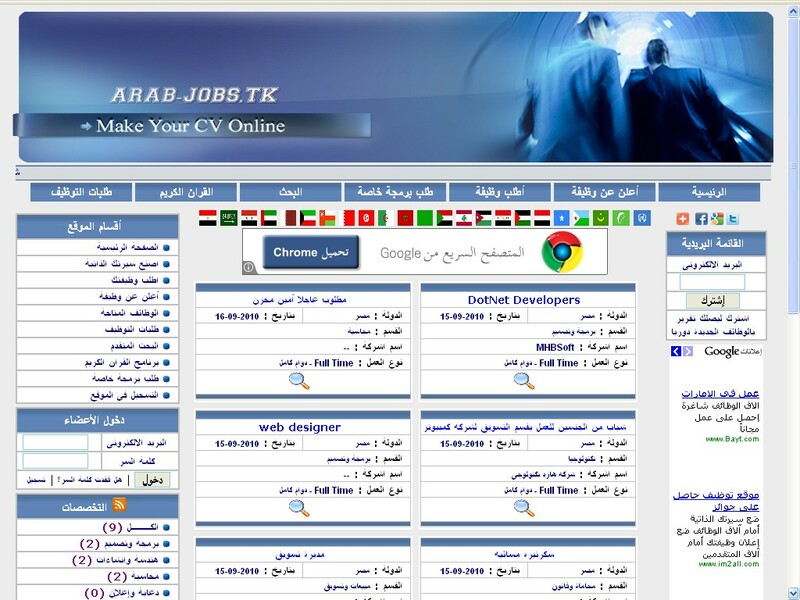 - My first Time to program a full site with full admin CP ( i made it in 2009 ). 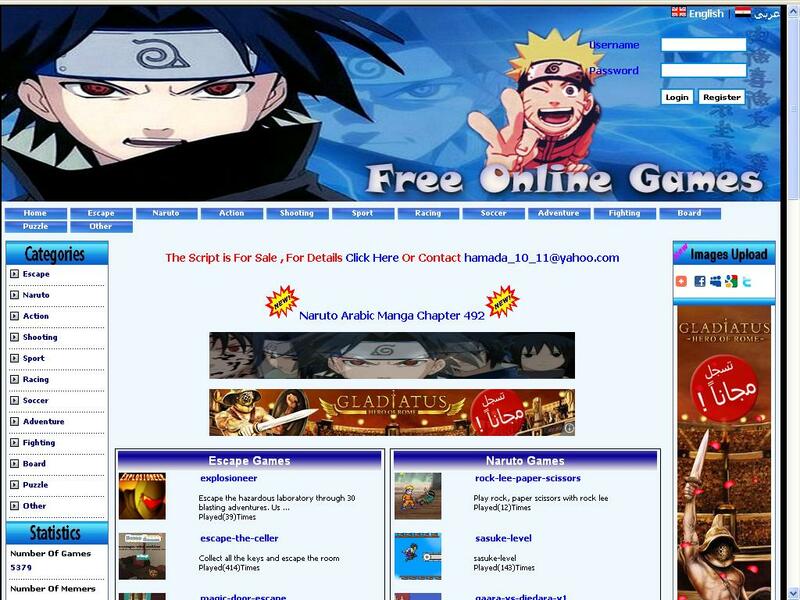 - flash games sites which grabs games automaticlly from Mochahost games. 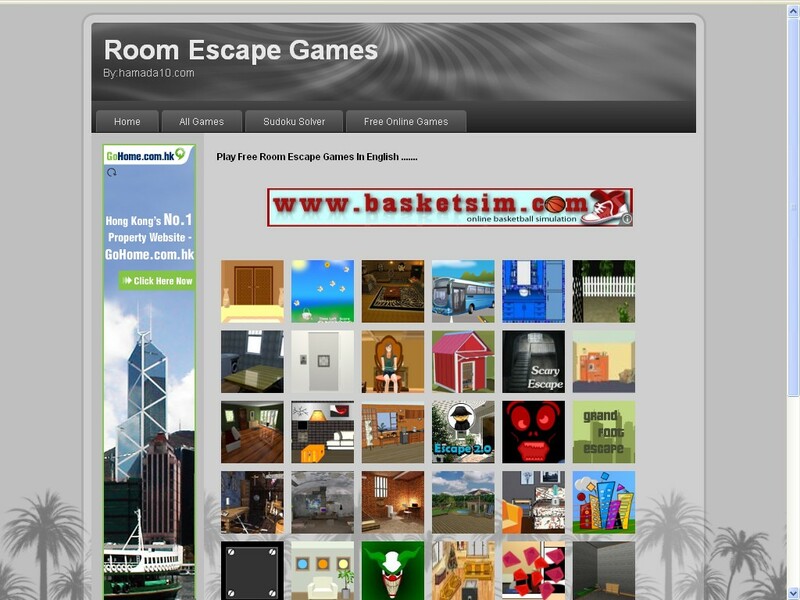 - joomla site for room escape games. - designed by artisteer 2 . 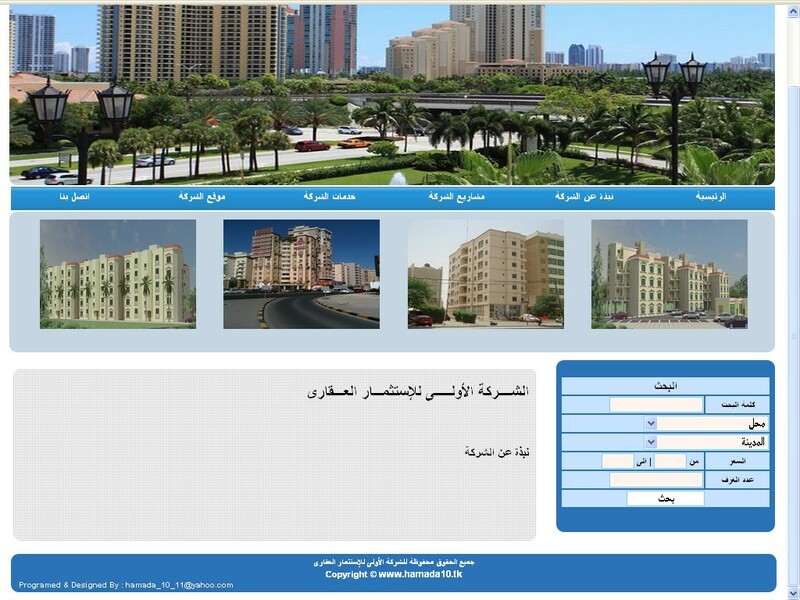 - demo for a realestate company in Kewait. Some Scripts while my working period in a programing company in Mansoura. 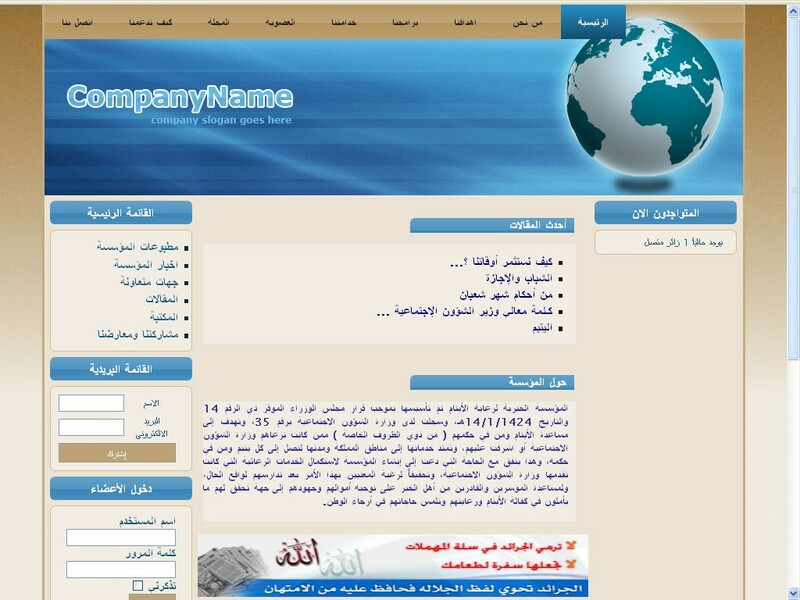 - Not completed due to the client unserious reacting . 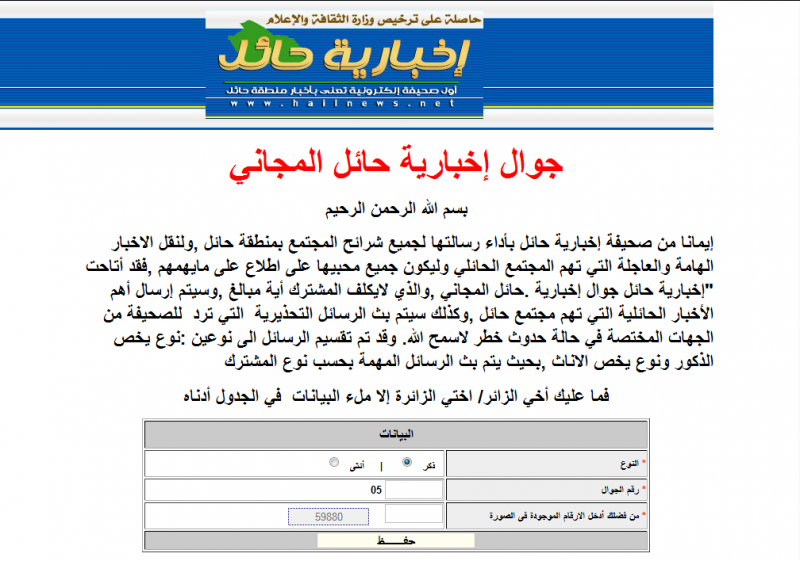 - Joomla site for tanta football club news. - not many featured is made due too low budget of the project.